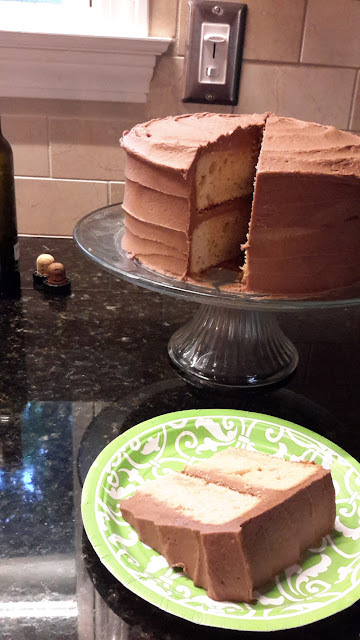 My guests only ate half the cake, so I had to take the rest to work in order to not eat it all myself. It was gone by 9AM. The chocolate cream cheese frosting was quite yummy. Cake was ok. It did come together pretty quickly, so I will give it that.